Administering the estate of non-Spanish nationals where either the deceased or the beneficiary or indeed both reside outside of Spain but the subject matter is Spanish sited assets. 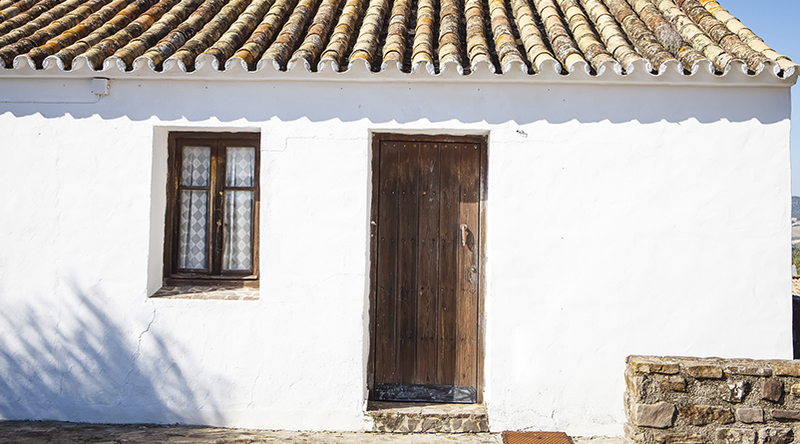 Administering the estate where the deceased died domiciled in Spain but leaving assets in other jurisdictions e.g. UK, Ireland, Jersey, Gibraltar, USA, etc. Advise in clear and precise terms the documentation required. Draft any required powers of attorney. Make arrangements with practising notaries outside of Spain to witness the execution of any required powers of attorney. Advise how and where to have documents legalised/apostilled. Arrange translations of English documents into Spanish. Prepare and arrange the execution of the Spanish probate deed (escritura de aceptación y adjudicación de herencia). Apply for NIE/tax numbers and register same with the tax office. Complete and file inheritance tax returns. Re-register all property and assets in the names of the beneficiaries. Make arrangements for property to be sold. Make arrangements for accounts or investements to be closed/sold. Remit net proceeds of estate to beneficiaries. Engage local lawyers or advocates if required. Prepare affidavits or Certificates of law. Arrange translation of Spanish documents into English. Prepare any required oaths or affidavits. Request grant of probate or letters of administration. We have acquired particular expertise in obtaining a UK Grant of Probate in respect of a foreign domiciled deceased.